This event is on Saturday! Level 1 & 2 - For first time surfers and surfers who catch their own wave less than 50% of the time. This group will surf from 9:45 - 10:45 am. Level 3, 4 & 5 - For surfers who catch their own wave more than 50% of the time and surfers looking to improve turns and cutbacks. This group will surf from 8:30 - 9:30 am. Please go to Level 3, 4 & 5 to register for this event. We are lucky to have the awesome Dan Mori from Fulcrum Surf coaching and helping us improve our skills! This month we will use the same schedule as last month and split the group of talent. We are in hopes this will help achieve quicker success for each individual. All registered surfers are welcome to surf the entire event. Dan will only be available for each group at the established times. We would greatly appreciate your feedback after the event! Be sure to arrive early to introduce yourself. In the water it's best to stay near the coach to receive the most amount of feedack. During surf sessions we’ll have a videographer recording you catching waves. Wear a rashguard over your wetsuit. It'll help the videographer pick you out in the lineup = more video of you! Fun, Informative and always beneficial in improving your surfing skills!!! There is no better way to spend a Saturday Morning! 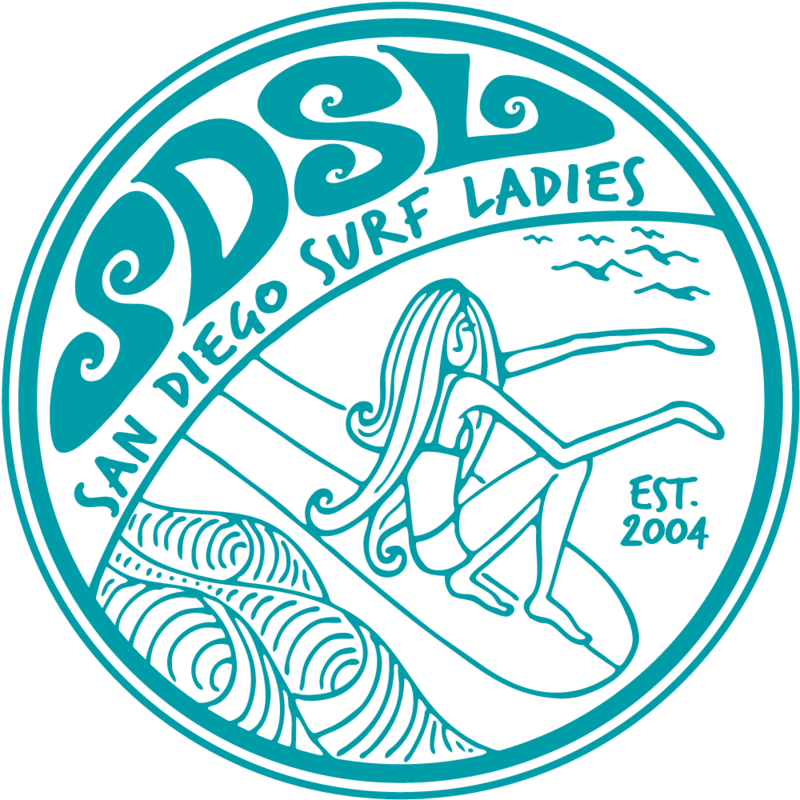 Meet at the SDSL banner before 9:45 suited up with your rash guard over your wetsuit. REGISTRATION: Limited to 10 in each group. Event fills up quickly, so be sure to register early. If registration meets maximum capacity of 10, please contact me to be placed on the wait list.